I’m really digging this series. While I have some issues with something presented in the epilogue, I can’t wait to see how the third and final book in the series plays out. I have faith that Wesley Chu knows where he’s taking this and I’m looking forward to finding out. 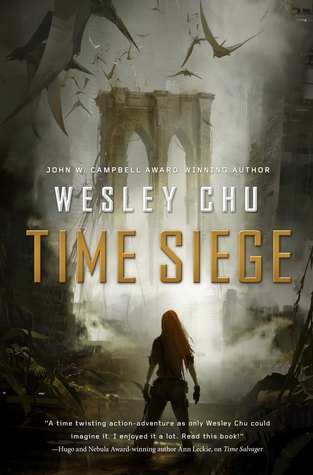 Time Siege is a thrilling, summer-blockbuster of a novel.